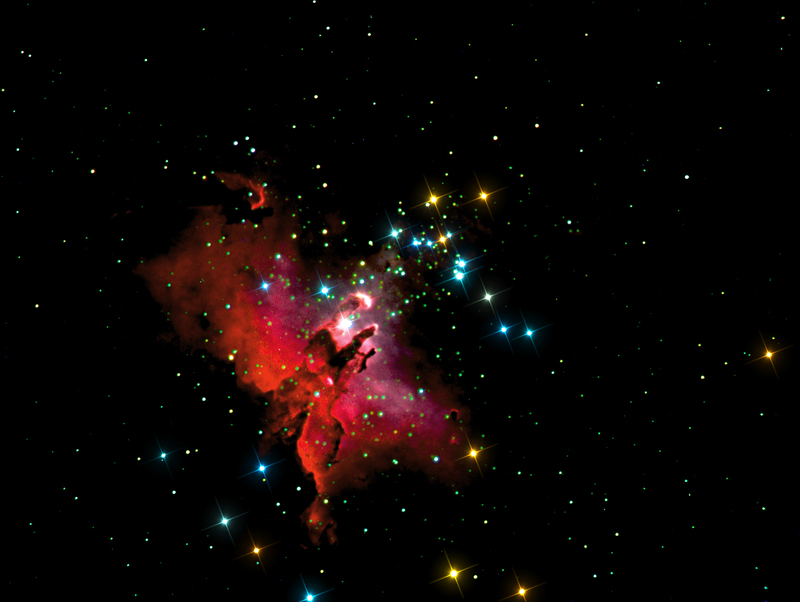 A colorized version of The Eagle Nebula using RGB and narrow band filters. Posted on September 22, 2014 by astrolavista	• This entry was posted in Uncategorized. Bookmark the permalink.